Throughout history, people have used thermal and mineral springs for bathing, healing, socializing, and spiritual reasons. 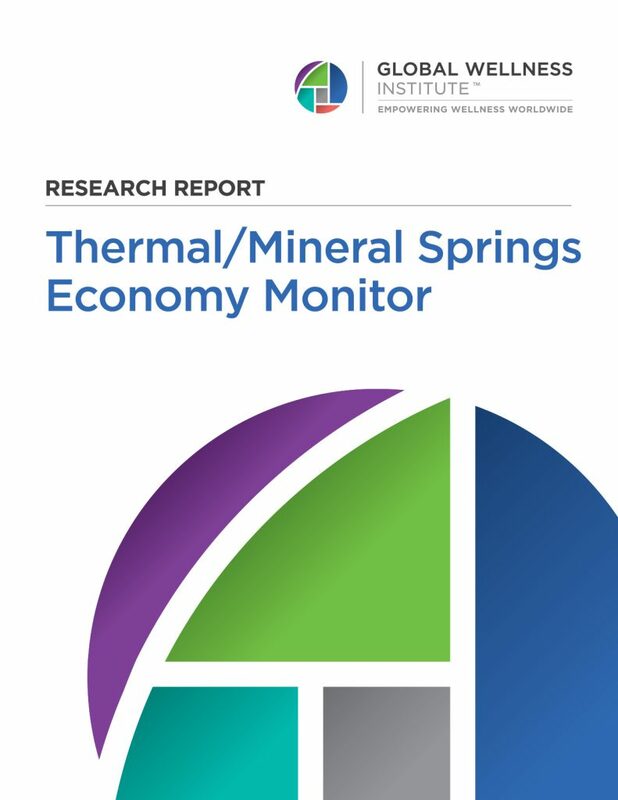 Those traditions are the roots of today’s spa industry so as consumers increasingly seek authentic spa experiences, there is a resurgence of interest in thermal/mineral springs around the world. We count over 26,000 establishments in 103 countries that have wellness, recreational, and therapeutic facilities and services built around thermal/mineral springs. We thank our Industry Research Sponsors: Massage Envy, Red Door Spa, Lighting Science, Spafinder Wellness, WTS International, Wellness Interactive, The Body Holiday, Bon Vital’, Delos, ESPA, Jhana, Mindbody, Natura Bisse, Noel Asmar. If you are interested in sponsoring GWI Research click here.